Please note - all photos are representative of the final home and the finishes and colors may change. 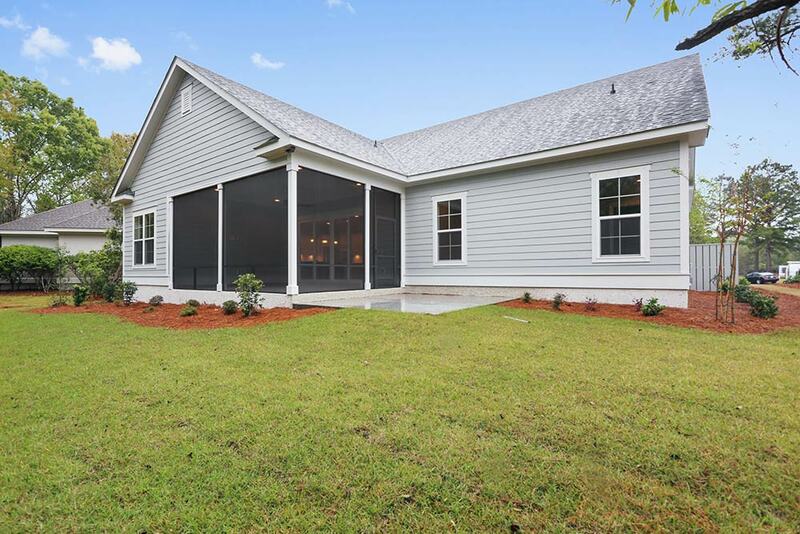 This home is located in beautiful Hampton Hall, Bluffton S.C. 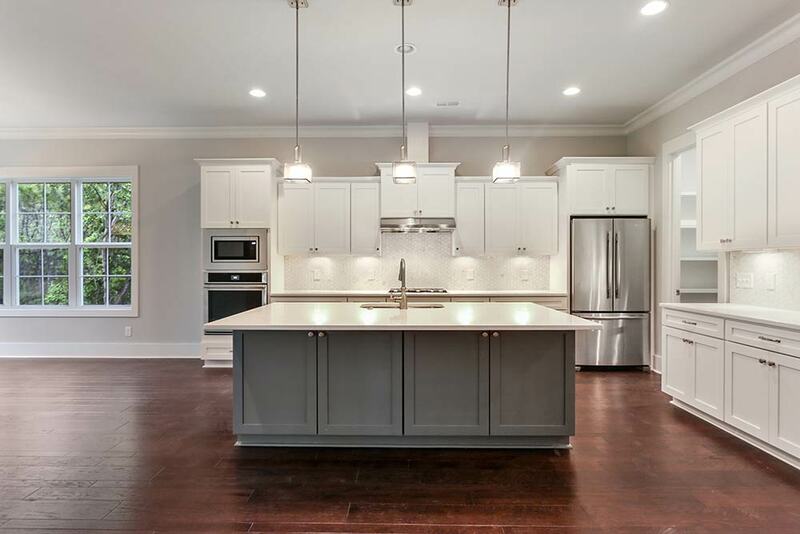 The Wicklow Home #2 - Kitchen features an open floorplan, granite countertops, 2-tone shaker cabinets, stainless appliances and more! 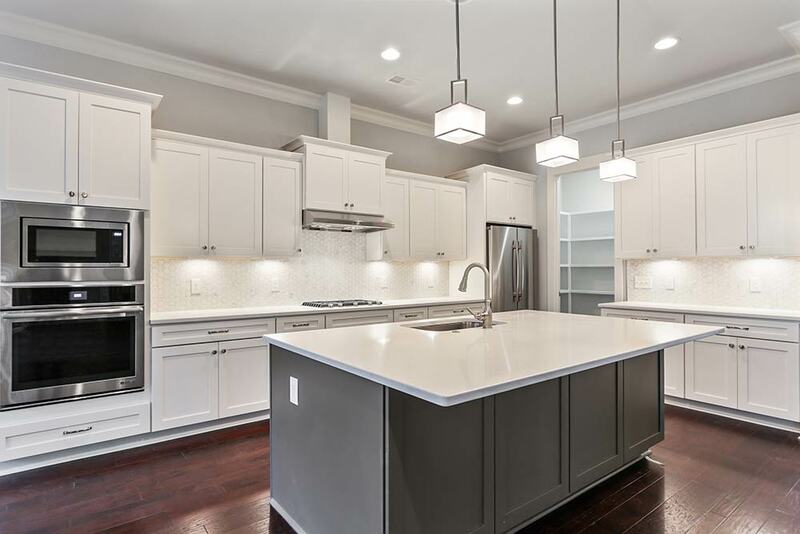 The Wicklow Home #2 - A bright and open floorplan with tons of natural light, easy flow, and lots of thoughtful storage solutions, including a dedicated pantry and front-of-the-island cabinets. 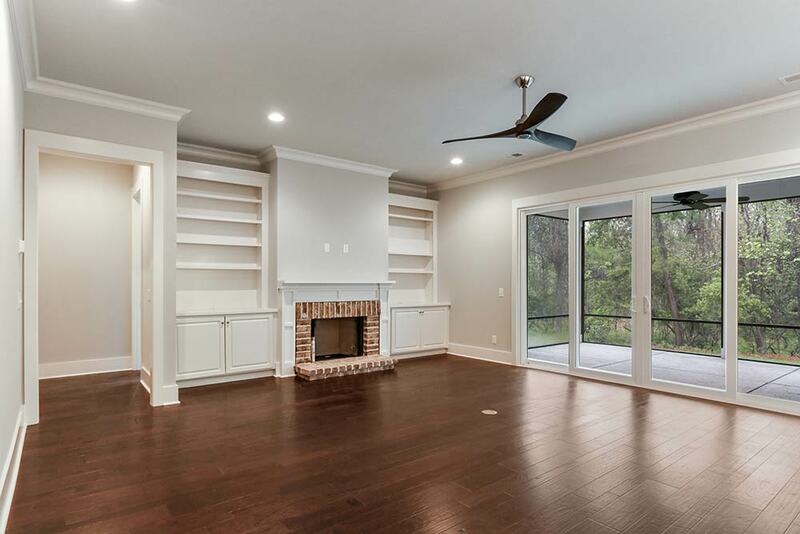 The Wicklow Home #2 - Savannah Gray brick fireplace, custom built-ins, and slider door wall, complete the living room which is flooded with natural light. 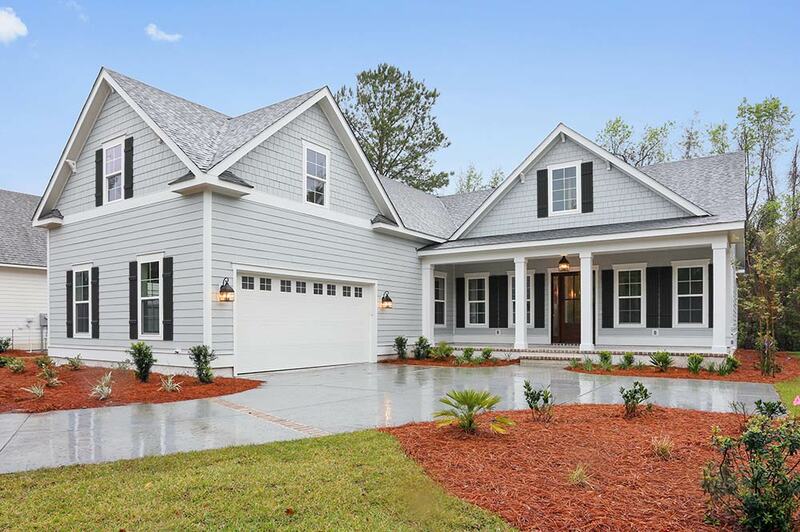 The Wicklow Home #2 - A wide and welcoming entry hallway will welcome your guests the Lowcountry way. 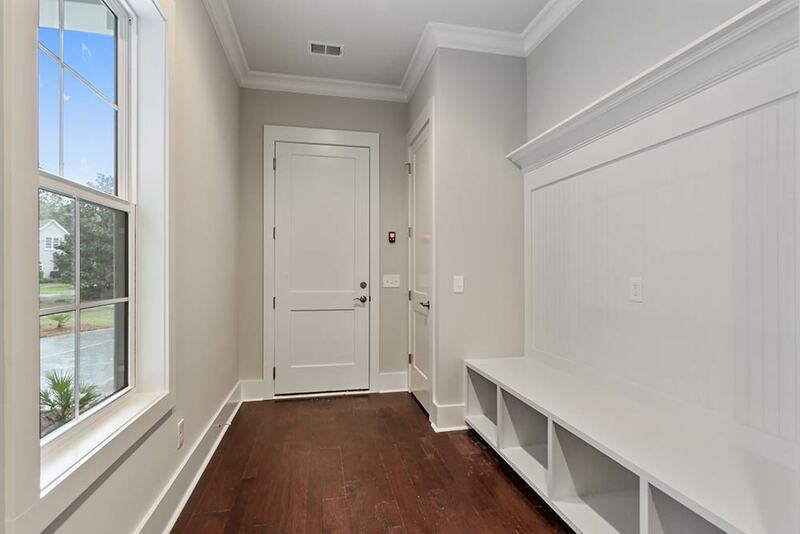 The Wicklow Home #2 - The back hallway and mudroom provide plenty of smart storage solutions and a hallway wide enough to bring personal items, groceries, and kids into the house trouble-free. The Wicklow Home #2 - Slide the glass doors open in the great room and the screened rear porch becomes a natural extension of your living space. *Representative photos are photos of similar completed homes and do not reflect the to-be-finished state of the home.